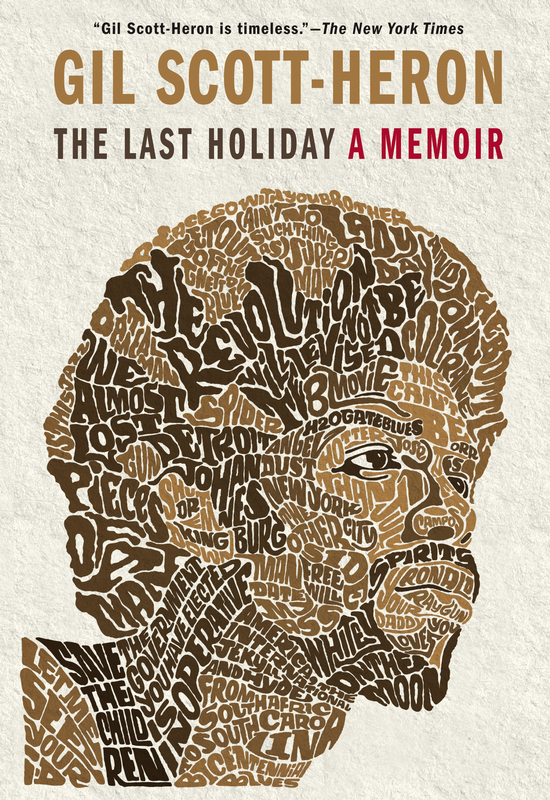 The Last Holiday, the stunning memoir of musician, songwriter, poet, and Grammy Lifetime Achievement Award winner Gil Scott-Heron, has received extraordinary attention both here and abroad. The Last Holiday provides a remarkable glimpse into Scott-Heron’s life and times, from his humble beginnings to becoming one of the most uncompromising and influential artists of his generation. The memoir climaxes with a historic Stevie Wonder concert tour in which Scott-Heron’s band replaced Bob Marley as the opening act after Marley was diagnosed with cancer. The Hotter than July tour covered forty-one cities across America, drumming up popular support for the creation of Martin Luther King Jr. Day, a national holiday that would honor the great civil rights leader. King’s birthday, January 15, 1981, was marked with a massive rally in Washington. The Last Holiday is a fitting testament to the career and achievements of an extraordinary man. These pages provide a deeply moving portrait of Scott-Heron’s close relationship with his mother, a heartfelt and highly personal recollection of Stevie Wonder, Bob Marley, John Lennon, Michael Jackson, Clive Davis, and other musical peers and acquaintances, and a compelling narrative vehicle for Scott-Heron’s keen insights into the music industry, the civil rights movement, modern America, governmental hypocrisy, and our wider place in the world. The Last Holiday confirms Scott-Heron as a fearless truth-teller, an unpretentiously powerful artist, and a bracing and inspiring observer of his times.